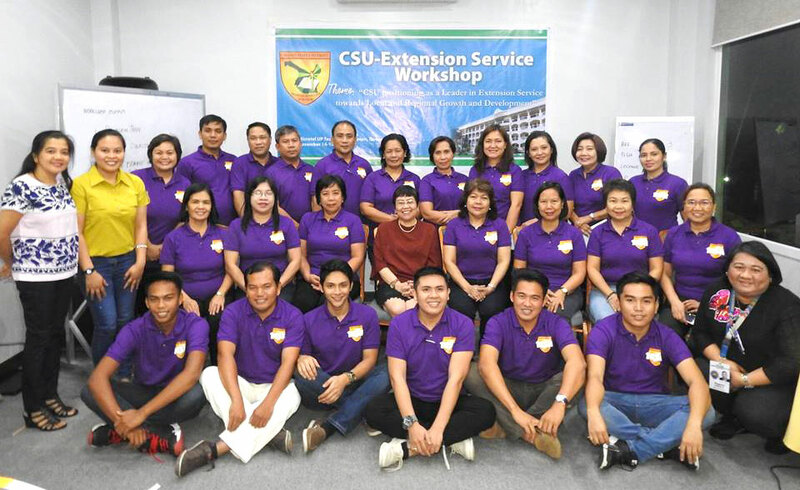 CSU Officials completed a three-day Extension Service Workshop with the theme â€œCSU Positioning as a Leader in Extension Service towards Local and Regional Growth and Developmentâ€�. The workshop, held on Novemebr 14-16, 2017, was participated in by 23 officials representing the campuses. 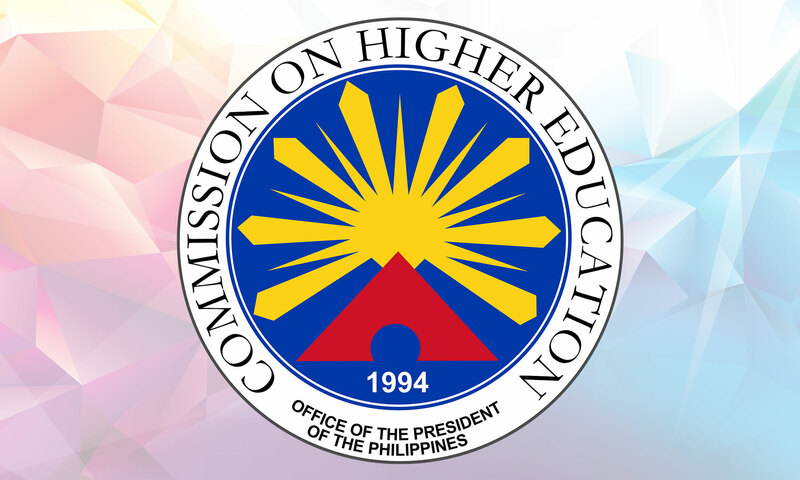 The lecturers were Dr. Urdujah A. Tejada on CSU Vision and Mission, Dr. Mary Sylvette Gunigundo of OIQAG on The Extension Service: as a Key Result Area #3, Dr. Tony Igcalinos on Assets Inventory, Dr. Lourdes Portus of UP College of Mass Comm on Communicating the CSU Extension Services to Stakeholders. Dr. Lilian de las Llagas gave a comprehensive workshop on using the Logical Frame Approach as a planning tool in crafting a Community Development Plan. .